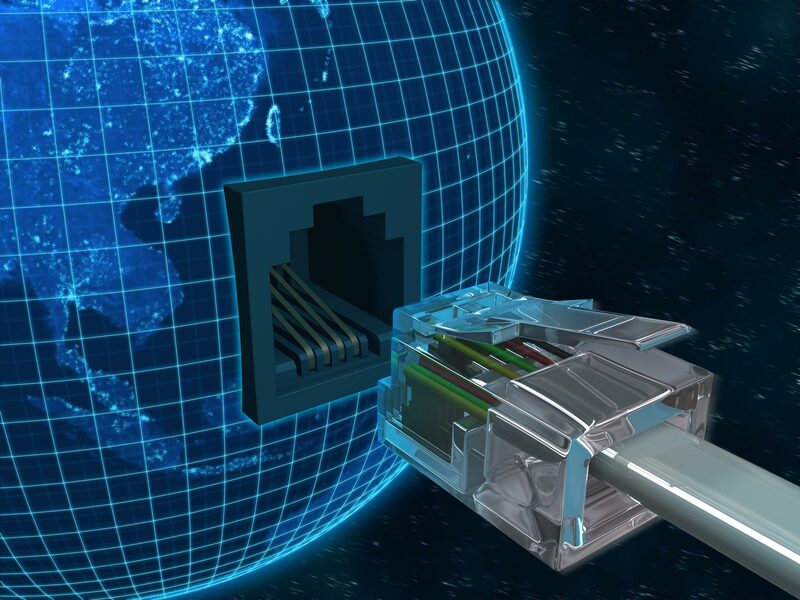 Network Planet Inc. is a premier IT company based in Southern California with over 20 years of experience. At NPI, we pride ourselves on our business integrity, personal approach, reliability, and perfectionism. Our goal is to build and maintain tailor-made systems that enable unified collaborations throughout your firm’s ecosystem. What makes NPI different from all other IT companies is our unique approach to IT solutions. We concentrate on understanding the needs of users, not just on their machines. NPI specializes in all areas of information technology and strives to provide the best IT services which are suited to your firm’s needs 24x7x365 and custom-tailored to fit your firm’s budget. Moreover, NPI constantly adapts to the rapidly evolving technological advances to better serve its clients and to remain the top leader in the field of information technology. As our client, you will get all the IT resources you need to grow, manage, and protect your firm’s network integrity—because your success is our success. NPI will manage your network and keep it under control. Our experienced IT team provides network security, infrastructure redesign, and virtualization. We will protect the most vital components of your business by defending against hackers, viruses, and spyware. Moreover, we will improve your network performance and help you merge into a virtual environment. Learn more about our computer network solutions. We offer effective, efficient, and reliable data backup solutions, disaster recovery, and document.management for your business continuity so you can be certain that your firm's data is safe and sound. You can also be sure that the critical applications for the business are on hand in case there is a disruption or failure in your system. Find out more about our database administration services. IT outsourcing services can benefit your firm by reducing your on-site hardware and personnel expenses. NPI also provides IT coaching for your firm’s staff so they can learn what they need and improve their productivity. With our monitoring and IT Outsourcing help desk, we are able to manage all computing devices and software 24x7x365. NPI guarantees that your IT infrastructure will be stable, fast, and secure. Find out more about our outsourced IT support services. NPI offers cloud computing services which allow you to have the ability to run a program or application on many connected computers at the same time. We also provide cloud backup to store your firm’s data and computer files on the Internet through a secure network. Learn more about our cloud computing services. NPI’s IT support and IT consulting services are specifically crafted for your firm. Our trained and experienced engineers will help solve your company’s problems by fixing errors and removing weaknesses before they turn into problems. Our IT consulting division provides IT design, implementation, integration, and support of network infrastructure, software, security, and cloud base solution for any organizations. Moreover, NPI will repair your hardware, guard your data and update your applications. ­Find out more about our managed IT support services. Copyright © 2014 Network Planet Inc.